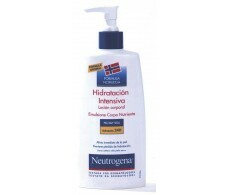 Neutrogena Crema Hidratante 100ml (pies secos y agrietados). Neutrogena Lip Intensive Repair 15ml. 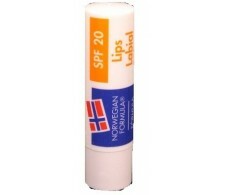 Neutrogena Lip Protection SPF-20 (4.8 grams). Neutrogena Lip Protection SPF-5 (4.8 grams). 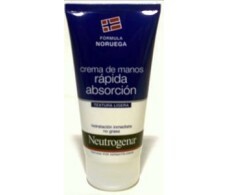 Neutrogena Norwegian Absorption Quick Hand Cream 75ml. 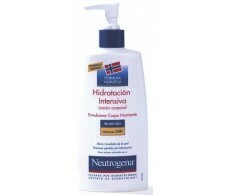 Neutrogena Norwegian Formula Body Lotion Dry Skin 400ml. 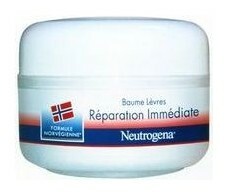 Neutrogena Norwegian Formula Body Lotion Dry Skin 750ml. 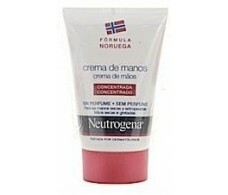 Neutrogena Norwegian Formula ® Hand Cream 50ml unscented. 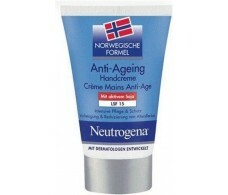 Neutrogena Norwegian Formula® Hand Cream 50ml anti-aging.